A commercial real estate firm specializing in NYC office space. Capstone Realty Advisors is a commercial real estate firm specializing in NYC office space. Our consultative approach provides comprehensive real estate solutions derived from a collaborative environment. 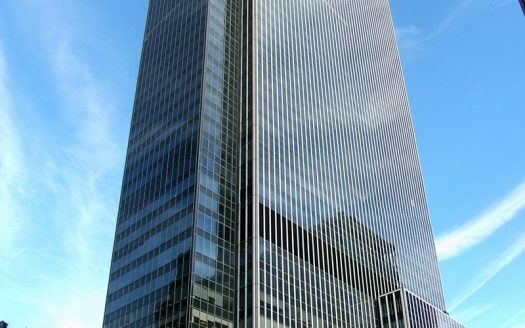 As experts in the field with intimate knowledge of the Manhattan commercial real estate market, we maintain full accountability for meeting clients’ business objectives. How much space required for my business? When should I start looking for space? Unless there is a termination option in your lease the short answer is no. However, most leases provide the ability to sublease or assign. 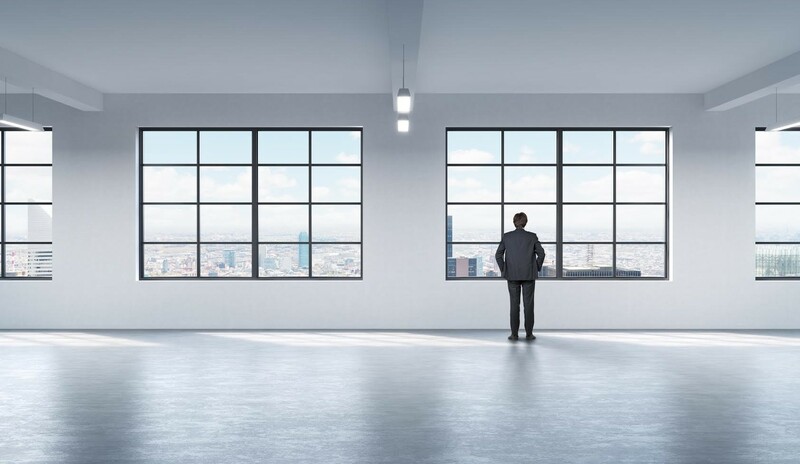 Other possible factors such as paying below market or any situation where the Landlord could benefit in any way from recapturing the space can affect the plausibility of lease termination. There have been instances where the benefit to the Landlord has been so great, we have been able to obtain “buy outs” for some of our clients looking for early termination. What is the benefit of engaging an exclusive broker? By definition, the exclusive broker is a credible and trusted advisor, not a door opener / space shower. 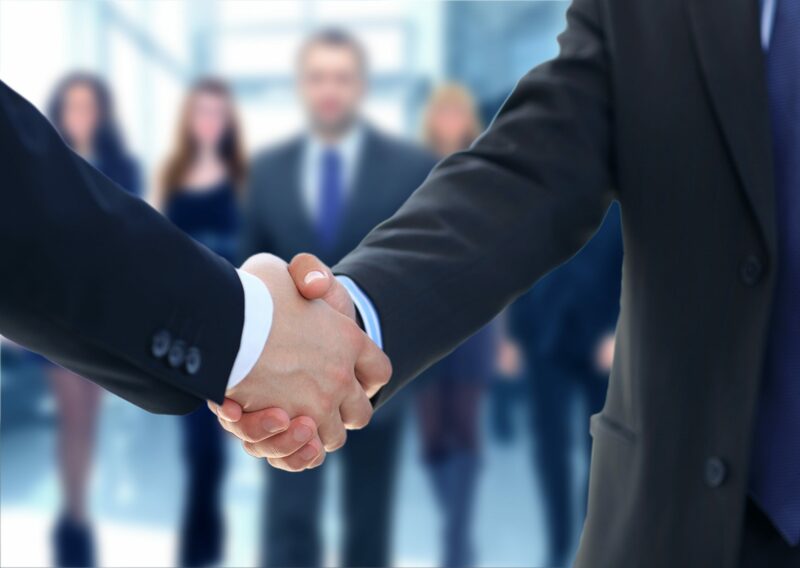 The exclusive broker is your most powerful negotiating tool. What is a normal lease term? 3-10 years and everything in between. There are deals available for terms outside of these parameters, but inventory becomes limited. The difference between rentable and usable square footage. I couldn’t be happier with the service we received from Ina Donath at Capstone Realty Advisors. Being a start up, we had no experience in the commercial real estate market in New York City, however Ina was able to use her expertise and experience to help us understand the market, which spaces and locations would be the best fit for our business, and ultimately secure an excellent first location for our business. Ina was incredibly professional, persistent and patient through what turned out to be a very lengthy negotiation with our landlord, and truly went above and beyond the call of duty at every turn. She was incredibly responsive and diligent, and always there to assist with anything we might need. We have learnt so much through this process thanks to Ina, and can’t wait to search for our second and subsequent locations with her. I have known for years that I wanted to have my own physical location for my business; and after receiving the investor funds, I immediately panicked and worried that I wouldn’t find the right place for my business within my budget. Through a random search, I was connected with Ina Donath at Capstone; and from our first conversation, I had a feeling that she was the perfect person to help me find my first business property. Ina was not only knowledgeable about the market and helped educate me, but she also understood exactly what I was looking for after one conversation. Despite my very specific requests, Ina found numerous properties that were perfect for me; and she always arranged times to view them that were not only efficient, but also convenient for my schedule. When my first few choices fell through, Ina immediately regrouped and ultimately found the perfect location for my budget. Throughout the entire process, she fought for and represented me well; and I couldn’t recommend her more for another entrepreneur looking for the next home for their business. TDX Construction Corporation chose Capstone Realty Advisors for their experience and local knowledge of the NYC office space market. Joe McLaughlin and his team did a phenomenal job assessing our requirements, presenting opportunities and navigating us through the deal making process. Joe and his team really looked out for our needs and helped us accomplish our goals. 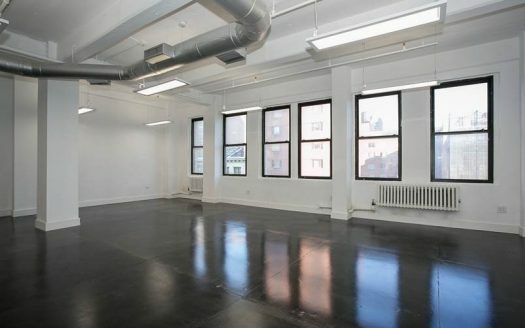 I would recommend Capstone Realty to other companies that are looking to lease office space in NYC. …A sincere shout-out to our real estate agent, Ina Donath, for finding us the perfect place and location in a city where this level of comfort, elegance, infrastructure, and light are hard to find!